FINLAND IN WINTER: WHAT TO DO! 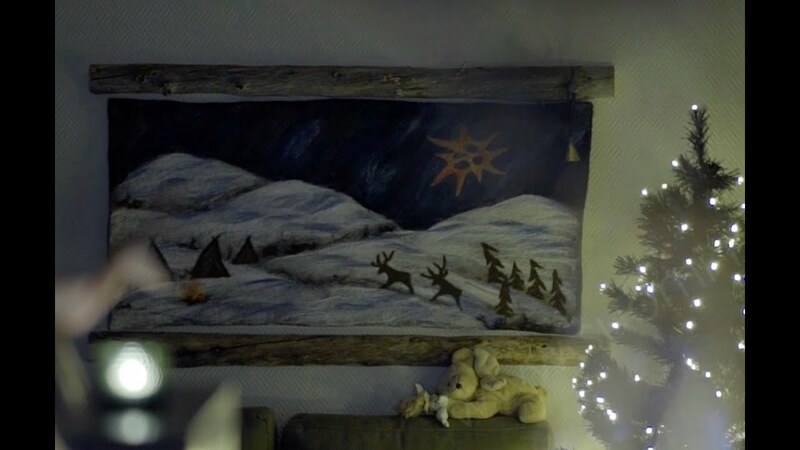 Santa Claus lives in Finnish Lapland, at Rovaniemi city. 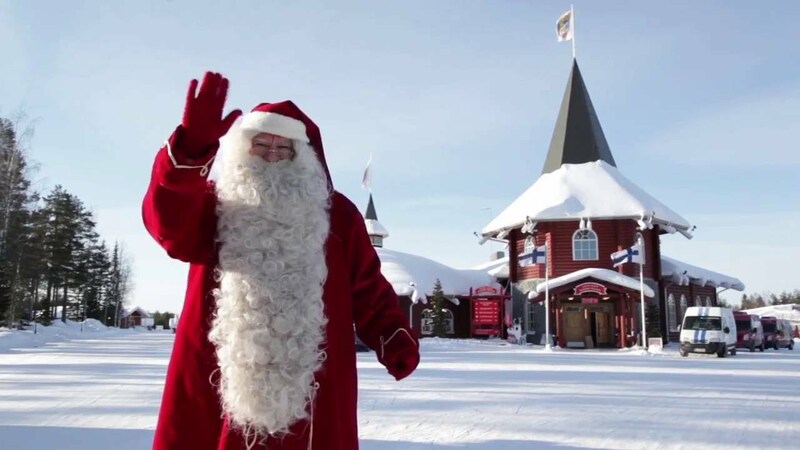 You'll find here whole village with a lot of fun activities: Santa Claus post office, Santa's office, magical cave, Santa park, a lot of shops and restaurants, reindeer farm and safaris, husky farm, snowmobile, etc. Santa village visit is free. You have to pay only for a photo with Santa and your shopping. 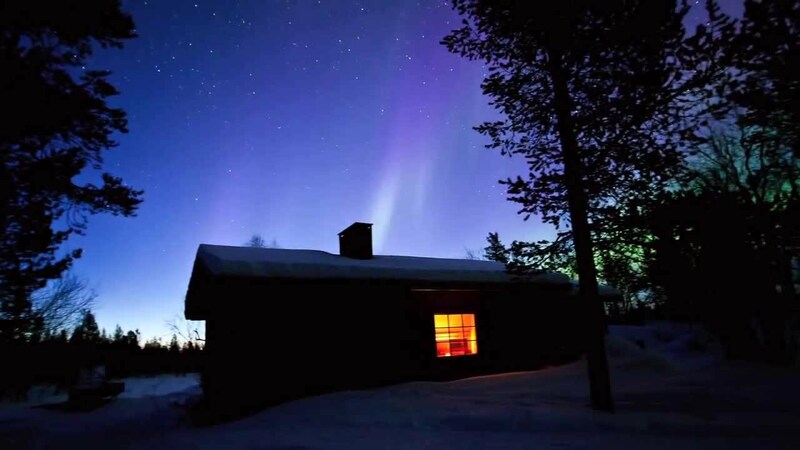 Finnish Lapland above the Arctic Circle is one of the best places on the planet to see the Northern Lights. Find our TIPS & TRICKS how to see the Northern Lights in Finland. 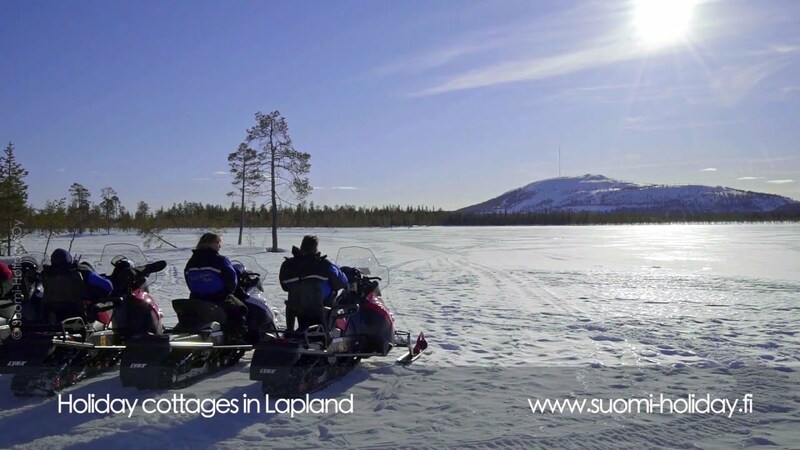 Discover unique nature of Finnish Lapland from snowmobile safari! Or take one of the evening Aurora snowmobile Safari to see Northern lights. Finland has well developed and maintained snowmobile road network in Lapland. 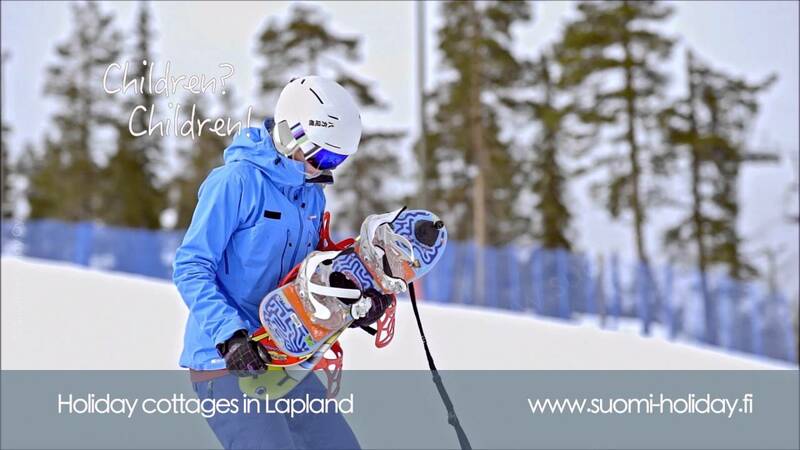 It is possible to rent snowmobile or take a snowmobile guided safari in snowy areas of Finland. Husky dog sledding in Finland is a real winter experience. Some say that husky sled is easy to ride. But is may be quite challenging because dogs has their own ideas about speed and distances they want to run. Be sure to learn first how to use the brake to stop the sled :-) and try it on! Snowshoeing in Finland is a fun winter hiking way. Winter and tones of snow is not a barrier for getting around and explore the nature beauty and landscapes. Snowshoes helps to see locations not accessible without the shoes or skis. One more winter challenge in Finland - swimming in a hole in the ice. It sounds crazy, but do not miss the chance to try it! Dip in an icy lake after hot sauna first. Feel refreshed and few kg lighter after it. Lakes in Finland become frozen during winter from December till April in average. Ice fishing is popular hobby in Finland and it is considered a public right (no fishing license needed). Looking for peace of nature and peace of mind? 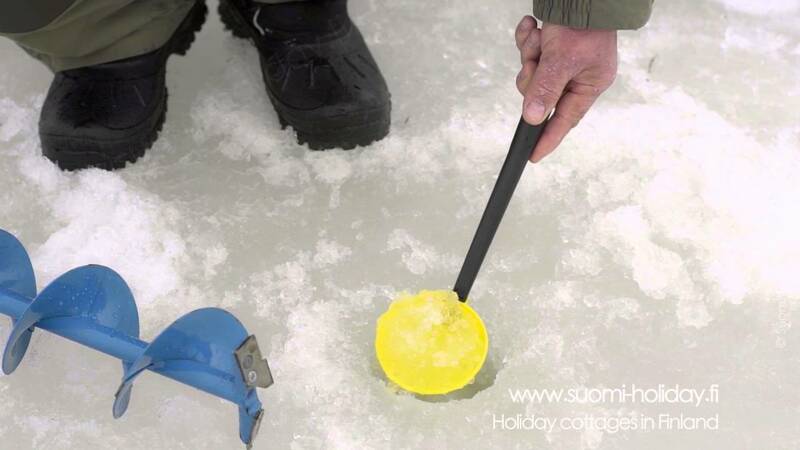 Try ice fishing and after-ice-fishing campfire with coffee. After all winter outdoor activities it is just a piece of paradise to spend evening near fireplace with cup of coffee or glass of wine, planning next day adventure.